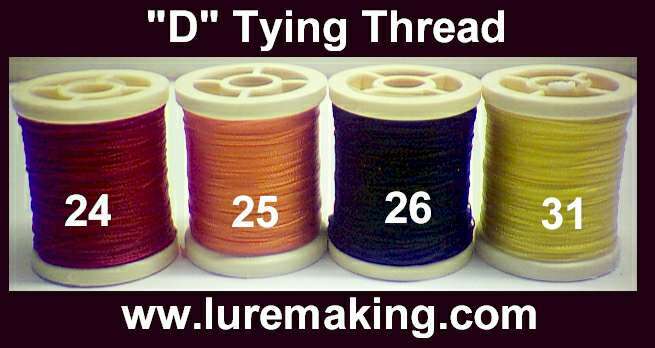 Strong, "D" size diameter thread. Ideal for tying dressed trebles over 1/0 in size and large 1oz and larger jigs! 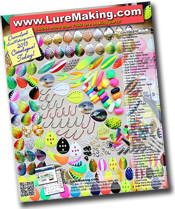 Great for tying large bucktail jigs, Flashabou coils, bucktail coils, tying large 1/0 and larger trebles and larger spinnerbaits. Large 50 yard spool.